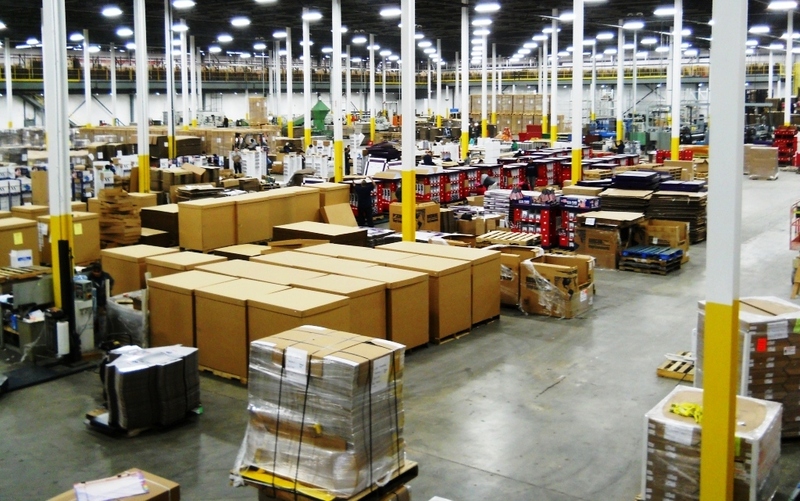 Pratt Industries Display Division continues to grow its stake in the Point-of-Purchase industry by expanding its manufacturing footprint to the northeast, establishing a fulfillment services team, and adding to an already robust client base. 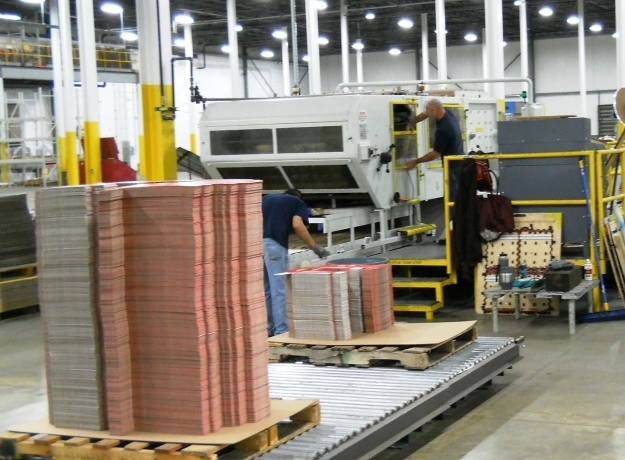 Pratt Display’s recent acquisition of an 115,000 square foot facility in Reading, PA brings the division’s high-end manufacturing locations to a total of three, providing clients the most efficient ship points throughout the United States. 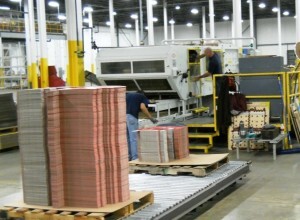 The Reading plant is equipped with die-cutting, litho laminating, and 4/color flexographic printing. In addition, the Northeast regional offices moved to a new location in Totowa, NJ and added seven employees to support the demand. “Adding the Reading plant was an easy decision, it helped fill a void in a market rich with display needs. 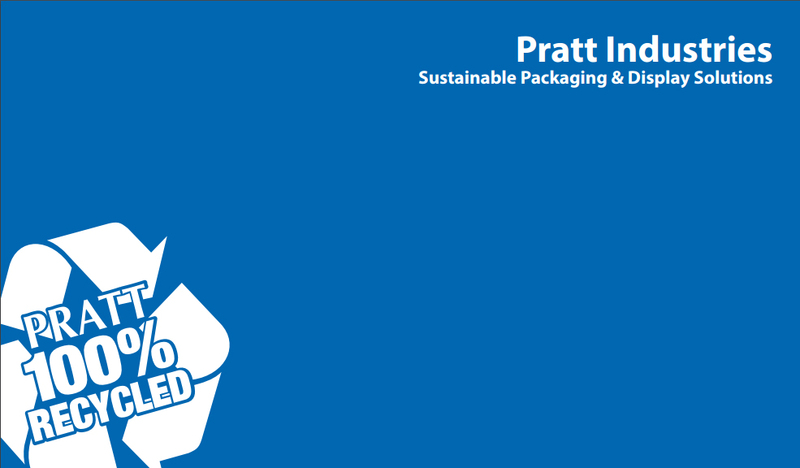 Our clients now have access to a facility capable of manufacturing sustainably sourced merchandising vehicles in their own backyard,” said David Connors, Pratt Display’s Vice President of Sales and Marketing. 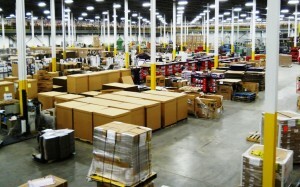 The division has also established a fulfillment services team based out of the Midwest regional office. Led by Stan Kraner, the team is responsible for managing relationships with strategic fulfillment partners, developing SOPs and systems, and providing a complete supply chain solution for in-store marketers and retailers seeking a full service POP provider. Beyond infrastructure and resources, Pratt Display grew its client base with the addition of a highly regarded natural skin care and beauty products line. The business was awarded to the division in late spring and includes design-through-fulfillment responsibility for an annual holiday gift set program. The complete turnkey model encompasses project management, structural design, ISTA certified ship testing, manufacturing, and assembly. “We’re continuing to widen and diversify our client base as well as our services and expertise. The holiday gift set program deviates from a more traditional in-store merchandising vehicle program. It challenged our team to really stretch their creativity, and we delivered. We’re designing primary packaging using the same philosophy we would normally apply to our in-store displays – capturing the shopper’s attention within a brief window during their shopping experience,” said Connors.